The Venue is Hyundai’s new entry-level crossover bound for the North American market and aimed at “urban entrepreneurs.” With the Venue, Hyundai strays from its typical naming convention for crossovers. Instead of naming the crossover after a city or neighborhood as it did with the Kona, Tucson, Santa Fe, and Palisade, the model gets a more generic moniker. 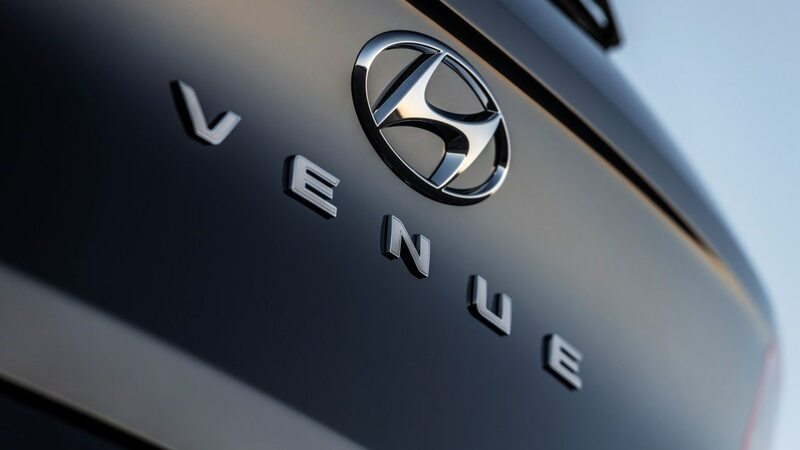 “Venue embodies the characteristics of ‘the place to be’, en route to the final destination, wherever that may be,” Hyundai said in a statement. Hyundai gave us a few clues about the new A-segment crossover last month, although we didn’t know its name at the time. In terms of design, the model will have a “very boxy, bold, bull-doggy character,” said SangYup Lee, head of the Hyundai Global Design Center in Namyang, Korea. Lee also told us it will satisfy a niche market, with a target buyer even younger than the Kona. It will not sit on the same platform as the Kona, however. The Hyundai Venue will debut April 17 at the New York Auto Show. Expect it to go on sale later this year.